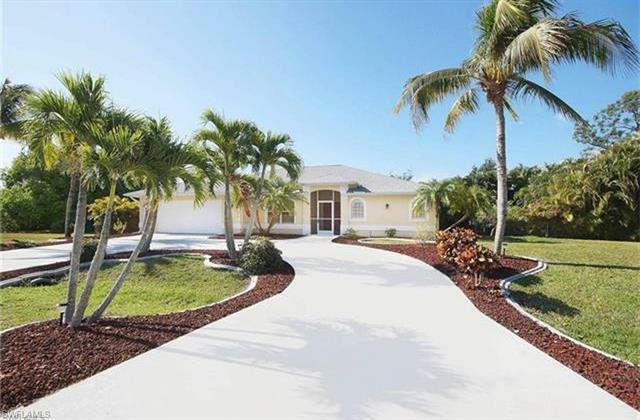 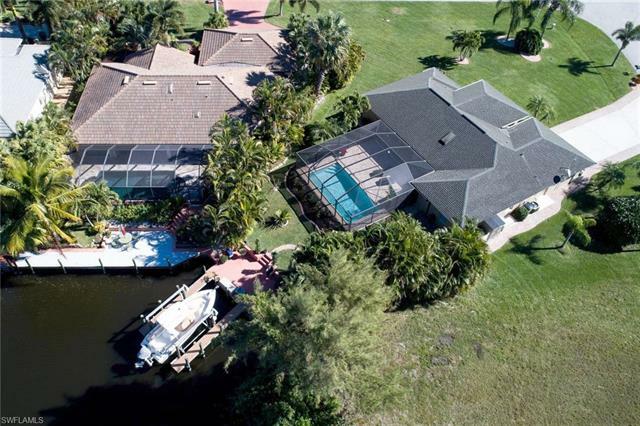 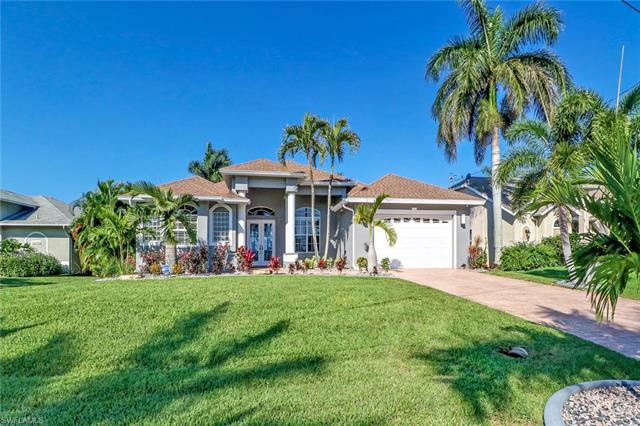 Here’s a great find among Cape Coral homes for sale! 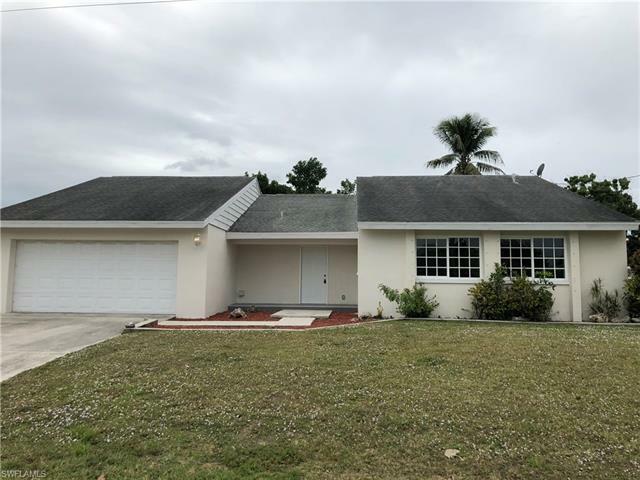 Located at 220 1st Street, this three bedroom, two bathroom single-family home accommodates 2.024 square-feet of living area. 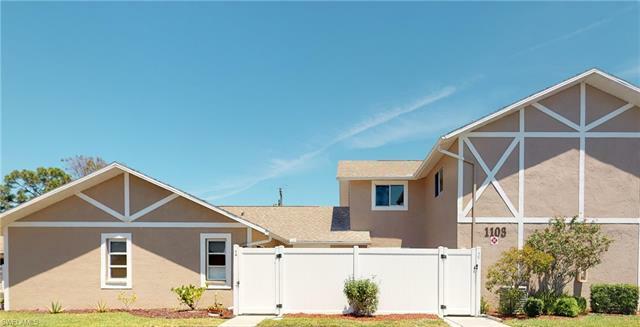 Interior features include an expansive kitchen with custom wood cabinetry and granite counter-tops, a master-bedroom with two walk-in closets, and all kinds of upgrades: new fixtures, new carpeting, new water heater and more. 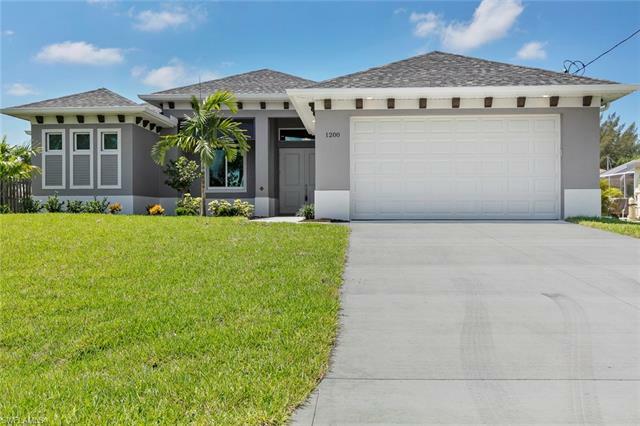 There’s also a two-car garage, reverse osmosis system, irrigation system, in-wall pest control system, alarm system and Cat 5 Ethernet wiring. 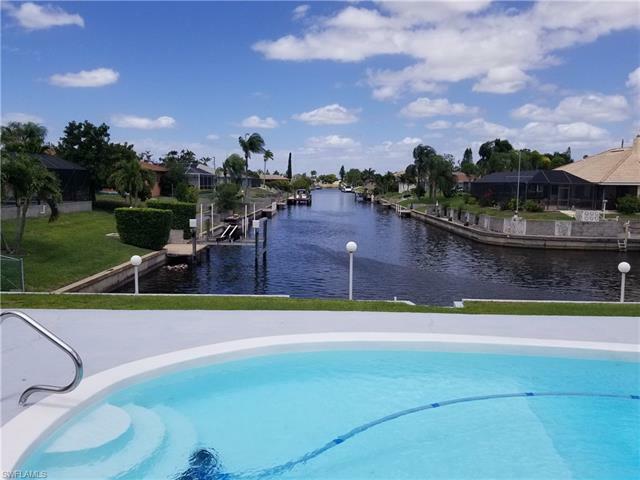 And like all residents of Cape Coral homes, you’re only a short drive from Gulf fishing adventures, beautiful beaches, golf courses, great shopping & dining, entertainment in the arts and more! 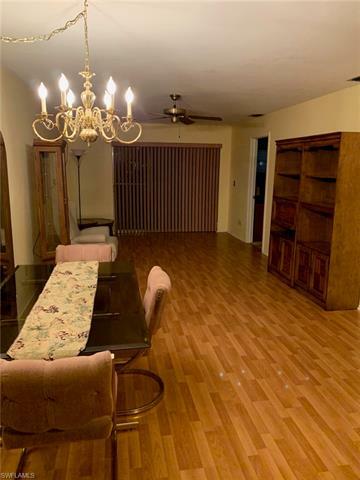 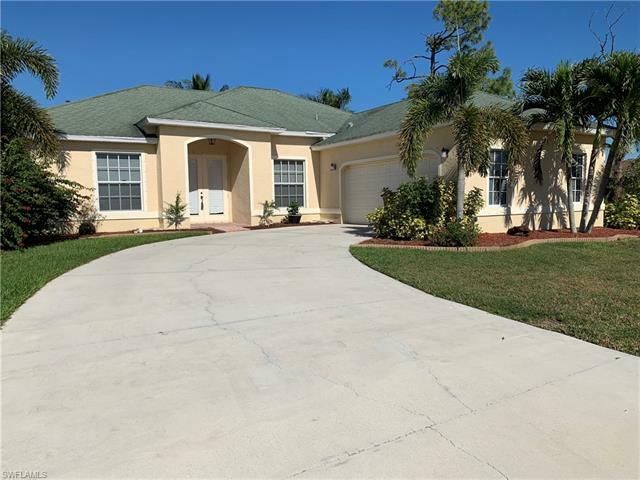 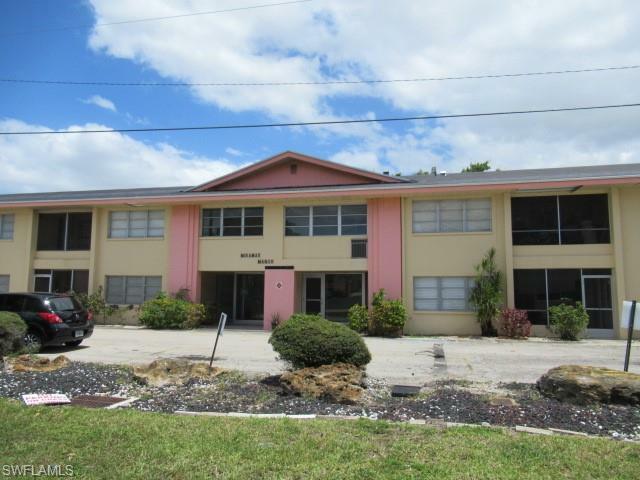 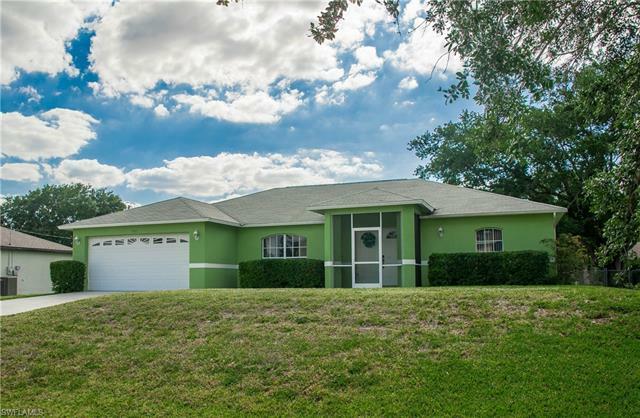 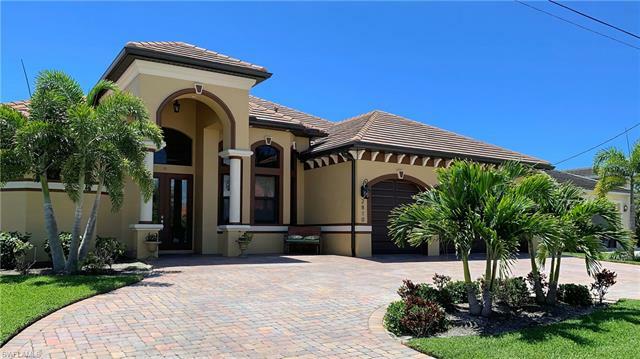 For all the details on this featured find among Cape Coral homes for sale, simply click on the image below.